If you have any information about these crimes or any person(s) involved, you are urged to call Crime Stoppers at 918-336-CLUE, submit a Web Tip or leave a tip on the P3 TIPS app . You do not have to give your name. CRIME STOPPERS will pay a cash reward of up to $1000 and you can remain anonymous. 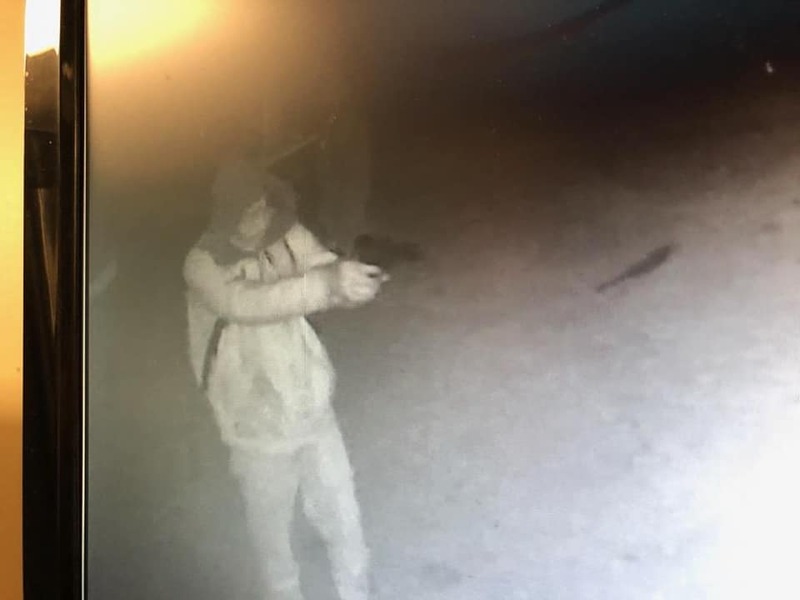 Ramona Police are searching for the second person involved in an attempted break in at a convenience store early Saturday morning, December 29th. The suspects caught on camera tried shooting out the front window of the Ramona Mini Mart with a pellet gun. After that, they threw at the front door window. Officials say the two suspects tried breaking to the back of the store before breaking the front window, officials said. Officers posted the surveillance video on Facebook so the community could jump in and help. They were reportedly last seen in the Ramona area December 29th. The Bartlesville Police Department is looking for anyone who may have information on a fight or disturbance which occurred early Saturday morning Dec. 22nd at 02:00 am. The incident occurred at Angelo's Tavern 2nd and Cherokee at closing time outside in the parking lot. One person was seriously injured and flown to a Tulsa Hospital. If you have any information about these crimes or any person(s) involved, you are urged to call Crime Stoppers at 918-336-CLUE, submit a Web Tip at www.bcrimestoppers.com or leave a tip on the P3 TIPS app. You do not have to give your name. CRIME STOPPERS will pay a cash reward of up to $1000 and you can remain anonymous. 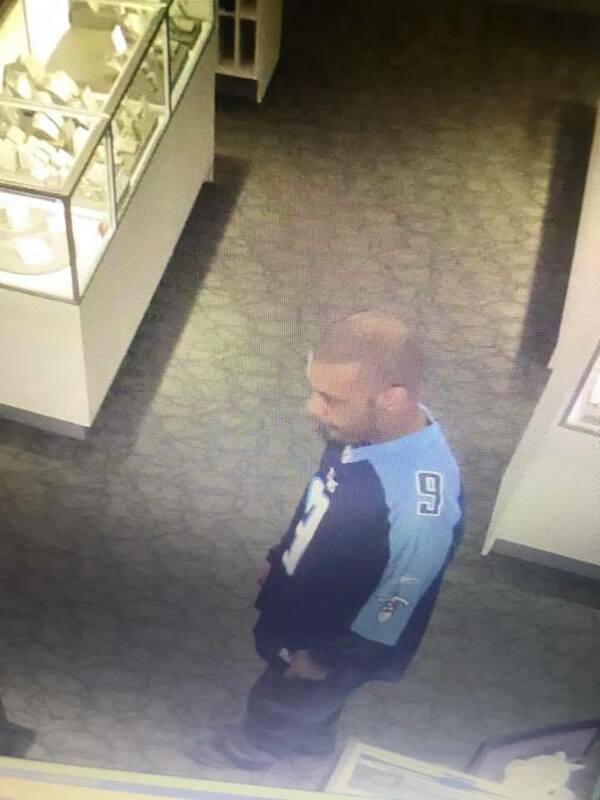 The unidentified male walked into Kay’s Jewelers on 03/07/2018 around 8:30 PM and asked to look at a diamond ring. As soon as the male was handed the ring, he quickly fled the scene on foot and jumped in a dark colored vehicle and left in an unknown direction. A cash award will be available if information leads to an arrest. Burglary on N 4028 Dr. The Washington County Sheriff's Office is investigating a burglary that occurred in the 22000 block of N 4028 Dr. The burglary occurred February 2nd or 3rd and the suspects took several items including 2 dirt bikes. One of the dirt bikes is a green colored Kawasaki with a modified right brake handle - Model KALX210. The other dirt bike is yellow Suzuki 60cc model DRZ70. 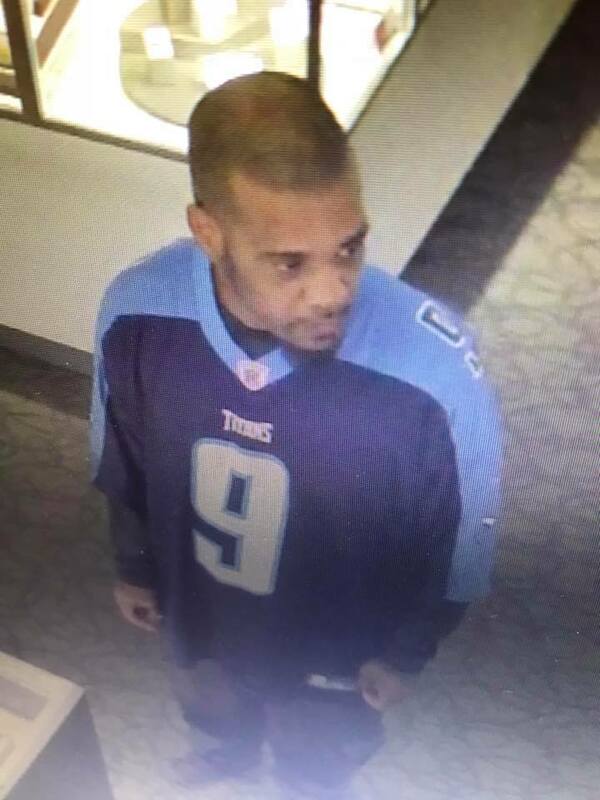 If you have information on the burglary, call the investigations division at 918-332-4029 (Investigator Gardella) or CrimeStoppers at 918-336-2583. You can also use the P3 TIPS smart phone app to provide information anonymously to Crimestoppers. Bartlesville Police continue their investigation of the bank robbery which occurred at OK Credit Union 3900 SE Adams road on Friday February 9th at 1:58 PM. The OSBI has completed a composite drawing of what the suspect generally looked like. 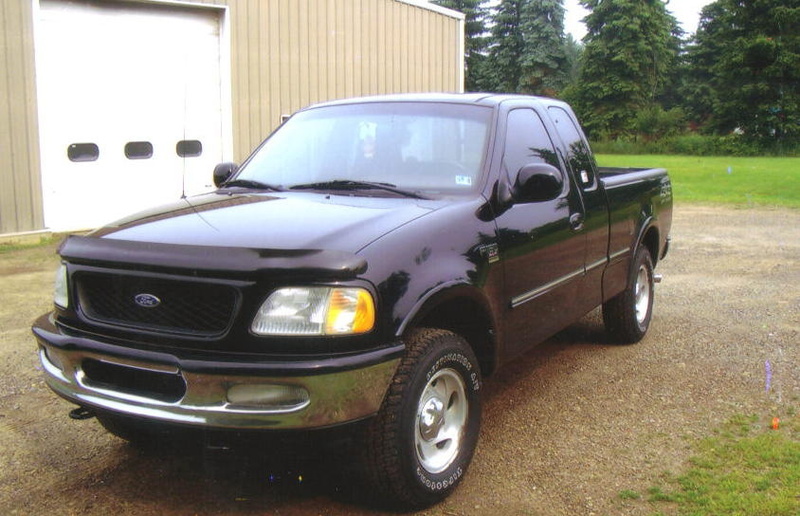 The description on the color of the pickup truck used as the getaway vehicle has changed. It is described as darker brown possibly black in color and covered with dirt. 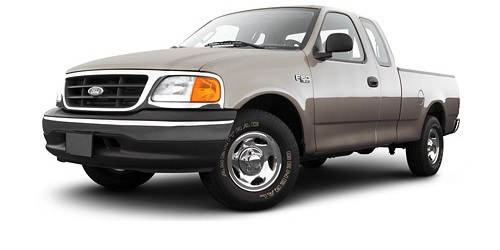 1997 to 2003 Ford F-150 extended cab pick-up with factory style wheels. Appears to possibly be a 4 x 4 with two occupants. The truck was in the Quarters parking lot and left south bound on Adams Road then continued south across Adams boulevard into the Wal Mart North parking lot. The truck drove around the Northwest edge of the parking lot exiting onto Green Country road by Murphy’s gas station. It is believed the truck turned left onto Washington (US 75) south bound at 1:59 PM Friday. Police are still looking for more video from businesses on south Washington Boulevard which may show the pickup. A reward up to $2000 has been offered for information leading to an arrest on the case. 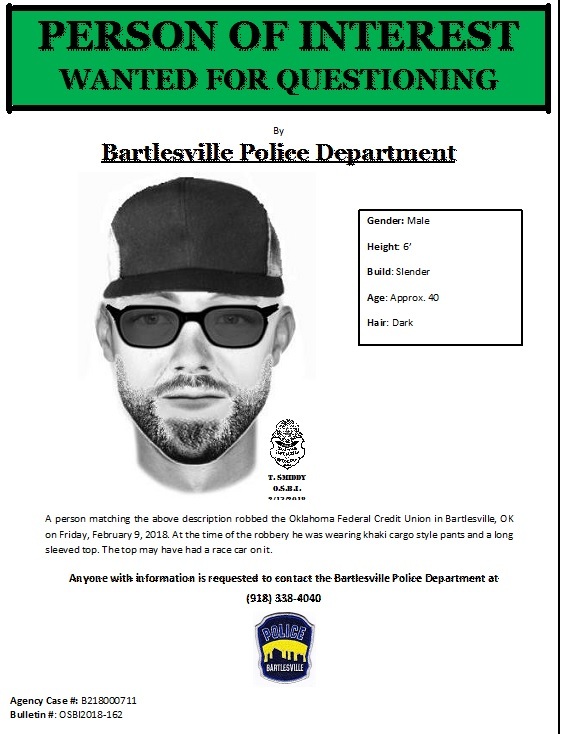 If you have information your are asked to contact the Bartlesville Police Department Investigations Division 918-338-4015 or Crime Stoppers at 918-336-2583. 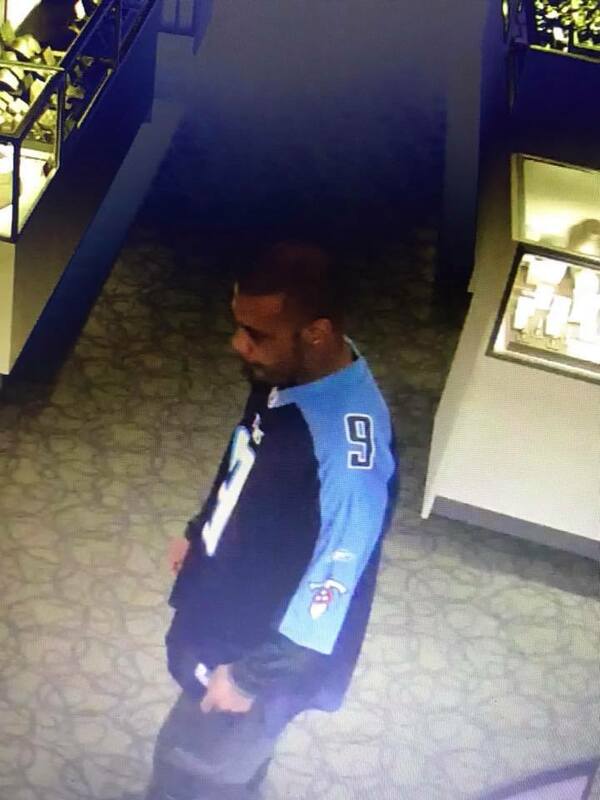 Crime Stoppers needs your help to solve a recent burglary of a local business. Sometime between 8 o'clock Tuesday morning January 2nd and Thursday morning January 4th someone took a generator and other pieces of equipment from the KWON radio building between Bartlesville and Dewey on State Highway 123. According to Washington County Sheriff's Captain Brandon Cranor someone took a Generac Guardian 20 kilowatt, propane fueled, liquid cooled commercial generator. The unit weighs several hundred pounds and was taken from a steel platform on the back side of the building. According to the police report, it appears someone used a rope or a similar device attached to the exterior doors of the building and then attached it to a vehicle to rip the doors off the building. Damage was also done to the side of the building. It appears to be from where the vehicle the generator was lowered into was backed into the building. The burglars also took an FM broadcast antenna, 100 feet of one and 5/8th-inch coax cable, and other items. Crime doesn't pay but Crime Stoppers does. Crime Stoppers will pay up to $1,000 for information leading to an arrest of the person or persons involve in this robbery. KWON radio will pay an additional reward of up to $1,000 to the tipster. If you have information on this robbery or on any serious crime in Washington or Nowata Counties, call Crime Stoppers at 918-336-CLUE. You can also provide anonymous information by using the P3 TIPS smart phone app or you can use the leave a tip link on the crime stoppers website. Remember all crime stoppers tips are guaranteed anonymous. Crime Stoppers doesn't want your name, just your information. Crime Stoppers needs your help to solve a Christmas weekend burglary. 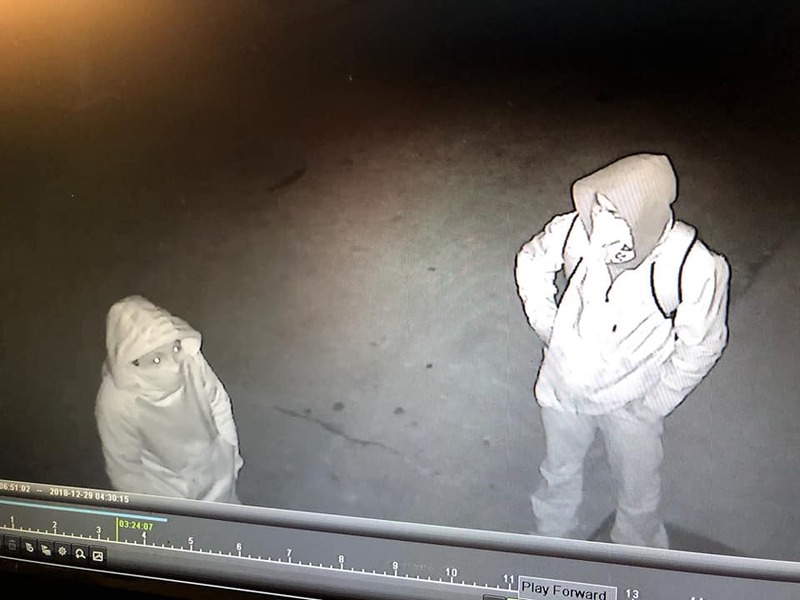 According to Washington County Sheriff's investigator Jon Copeland, someone broke into Randy Lawrence Lawn Care in the 400 block of North Young in Bartlesville. 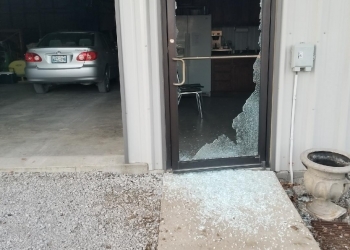 Some time between 3:00 Christmas afternoon and 7:30 Tuesday morning, someone broke an window to gain entry to the building and damaged an door to get into the business's office. 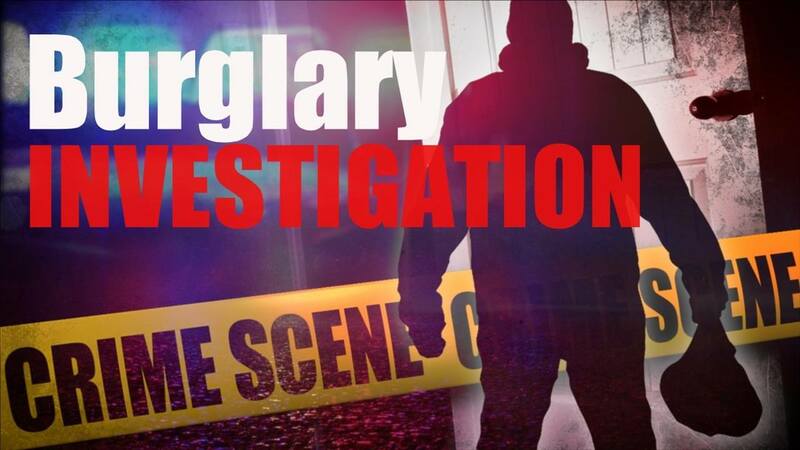 The burglar or burglars took some petty cash along with an assortment of personal and company checks, a corporate credit card, a non-working .22 caliber Ruger, military-style pistol in a carrying case, and some non-narcotic prescription drugs. Sheriff's investigators processed the scene and did find some items that could be used as evidence of the crime. Crime doesn't pay, but Crime Stoppers does. 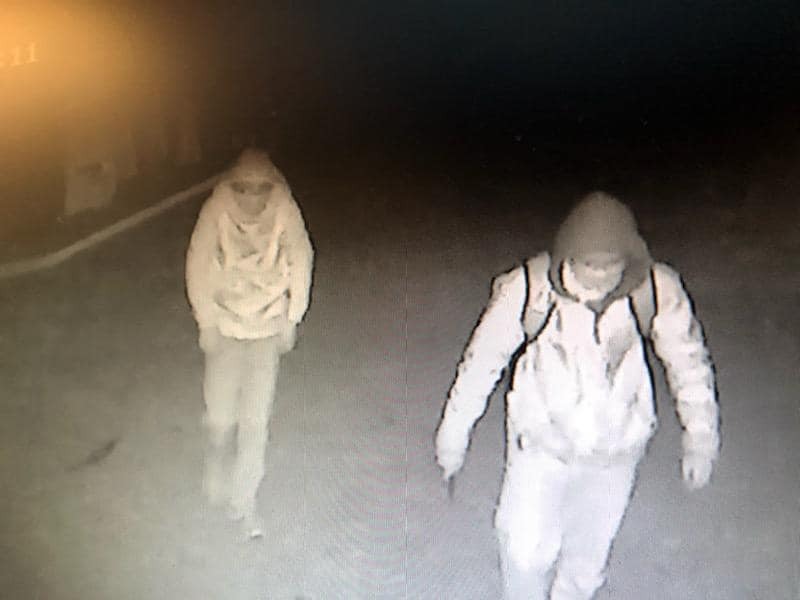 Crime Stoppers will pay a cash reward of up to a thousand collars for information leading the arrest of the individual or individuals responsible for this burglary or for any serious crime in Bartlesville, Dewey, Nowata or anyplace in Washington or Nowata Counties. 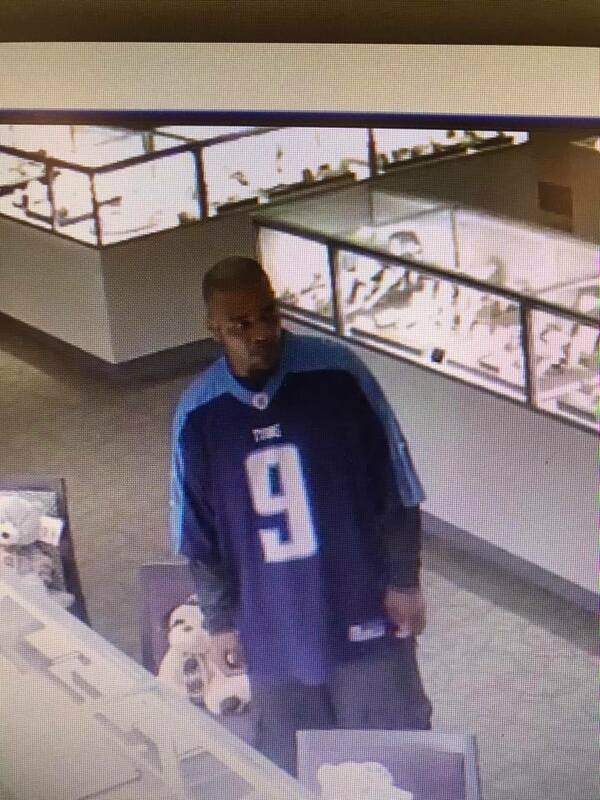 If you have information on this burglary call Crime Stoppers at 918-336-CLUE. You can also use the free P3 TIPS app or the LEAVE A TIP link on the crimestoppers website. All crime stoppers tips are completely anonymous. As an option, you can also talk to Sheriff's investigators at 918-332-4000 or 918-332-4029 but you would not be anonymous. Crime Stoppers is asking for your help to find the people who vandalized "Sparty" the Sooner High School Alumni buffalo in Sooner Park. Damage to the buffalo was reported to Bartlesville police department on Monday, November 27th. According to Beth Marable of the alumni group this is the fourth time "Sparty" has been vandalized. The fiberglass buffalo was damaged roughly a year ago. Marable says police are reviewing video to see if they can identify who committed the crime. Crime doesn't pay but Crime Stoppers does. Crime Stoppers will pay up to a thousand dollars cash for information leading to the arrest of the person or persons who damaged the statue or for any serious crime in Bartlesville, Dewey, Nowata or in Washington or Nowata County. The Sooner High School Alumni have offered an additional 750 dollar reward for information furnished between now and February 28 leading to the arrest in the vandalism incident. Crime Stoppers needs your help to solve a series of car break-ins. Some time during the night of Sunday, November 12th and early morning hours of the 13th, ten vehicles in the Meadow Creek Addition of Dewey had their vehicle windows broken out. On the night of Saturday, November 18th and Sunday the 19th nine vehicles in the Bluestem addition of Dewey had their windows broken out. On the night of Tuesday, November 21st and Wednesday the 22nd, two vehicles in the north-east part of Dewey had numerous windows broken out of them. Only a few of the vehicles had items stolen from them. In all areas the crimes occurred between midnight and 6 in the morning. If you have information on the break-ins, call the Dewey Police Department at 918-534-2223. As always, if you would like to remain anonymous you can call crime stoppers at (918) 336-TIPS (8477) or use the free P3 TIPS app on your smart phone. There is also a "leave a tip" link on the Crime Stoppers. You can earn a cash reward for information leading to an arrest. Crime doesn't pay, but crime stoppers does.